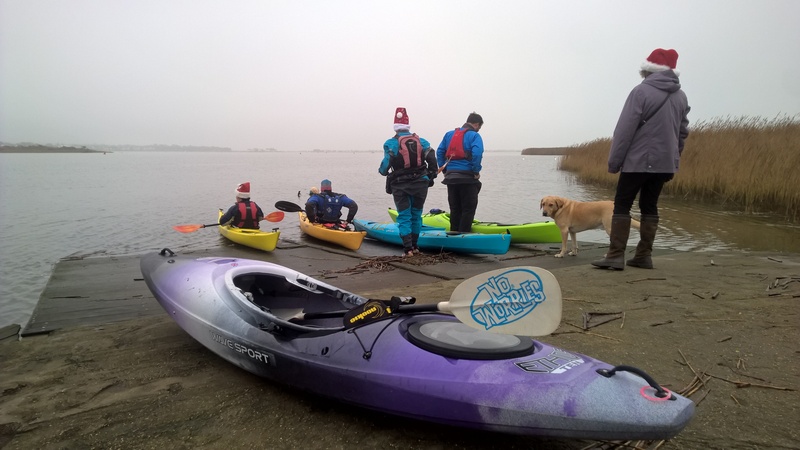 There will be a club paddle from Hengistbury Head Outdoor Centre on New Years eve. Meeting at 10:00 for 10:30 on the water. There will be mince pies and mulled wine afterwards plus the usual tea and coffee. If you don’t want to paddle then just come along to say hello, enjoy a drink and a mince pie or two.